Assalamualaikum dan Salam 1Dunia, 1 April 2015 semakin hampir saat Malaysia akan memulakan Goods and Services Tax (GST) yang telah dibentang pada bajet 2014. 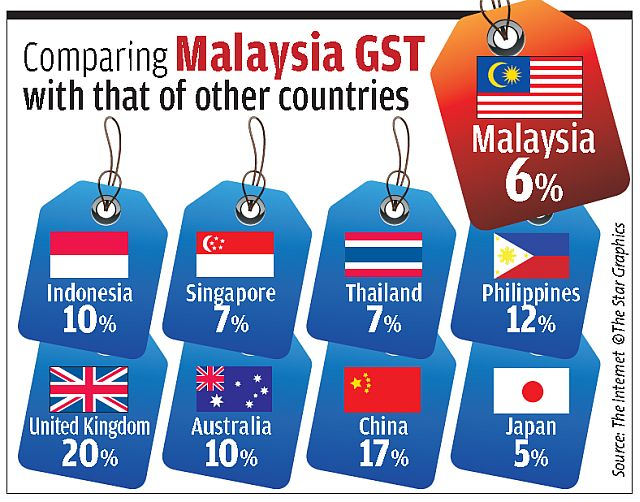 Lebih 120 buah negara telah mengguna sistem GST dan Malaysia menjadi negara terbaru menggunakan sistem ini. Semakin dekat dengan tarikh 1/4/2015 semakin panas dengan berbagai usaha untuk mengagalkan daripada berbagai pihak bukan sahaja pembangkang malah bekas pemimpin Barisan Nasional. Pada pendapat aku banyak produk akan lebih murah apabila GST diperkenalkan dengan syarat Kerajaan memantau dan buat penguatkuasan yang bersungguh-sungguh dan ketat untuk enam bulan pertama. Paling aku risau apabila pendagang tidak memotong tax tersembunyi yang selama ini bersarang dalam produk dan khidmat yang kita gunakan. Peniaga Malaysia memang terkenal sebagai lintah darat yang suka sedut darah pengguna, sudah pasti mereka nak untung lebih dengan mengekalkan tax tersembunyi dan mengenakan pula gst sebanyak 6% jadi penggunakan akan bayar tax berganda. Berikut adalah produk dan khidmat yang akan dikenakan GST dan yang tidak akan dikenakan GST bermula pada 1/4/2015. Goods and Services Tax (GST) will be implemented effective April 1, 2015 and the rate is fixed at 6%. Sales tax of 10% and service tax of 6% will be replaced with GST. 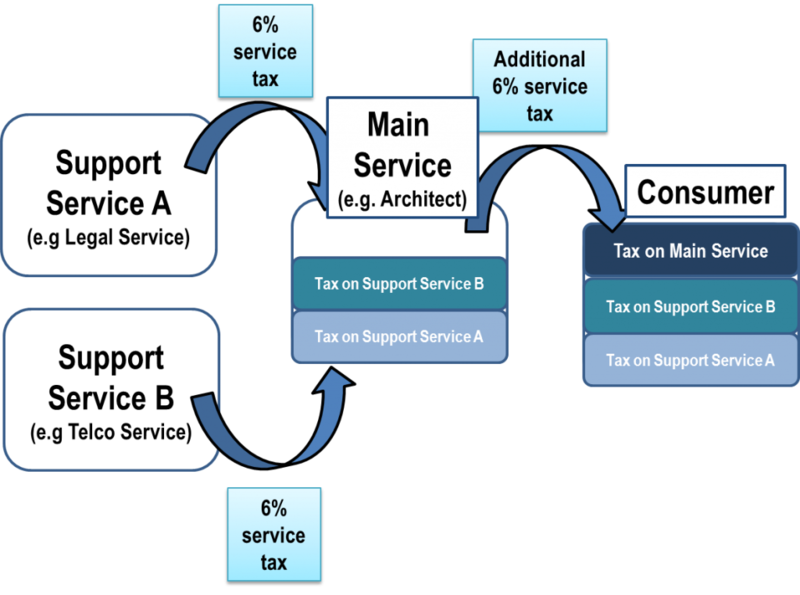 Under GST, most of the goods and services (except basic necessities) will be charged at every stage of the supply chain – even the ones that was previously not charged with Sales and Service Tax (SST). This means we will likely be paying more to purchase or use these goods and services, which were not taxed previously. The RM50 government tax charged annually on credit cards and the RM25 fee for supplementary cards, will be abolished from April 1, 2015 when the Goods and Services Tax (GST) is implemented. Instead, the 6% GST will apply on the credit card’s annual fees – which can range from RM70 to RM1,000 or more annually, depending on the type of card. However, there will be no GST charges if the annual fee is waived, for example for free-for-life credit cards or those with annual fees waived, with stipulated minimum spending or transactions on a monthly or yearly basis. To reflect the changes, the GST charged will be reflected as a separate item in the credit card statement. However, purchases will be reflected as a total amount inclusive of GST. There is some good news though, loyalty points or cash rebates will be given based on the 6% GST paid when using the credit card for retail purchases. The standard 6% GST will be imposed on all types of books except for dictionaries, encyclopedias, newspapers, texts, references, works and religious books. These books will be zero-rated and not be subjected to GST. Local e-book suppliers like e-sentral and MPHonline will also be charging GST whereas foreign firms such as Google Play and Apple iBookstore would not be. GST will also see basic construction materials such as cement, bricks and sand being taxed the standard 6% GST rate for both residential and commercial properties. Currently, these raw materials are not taxed under the existing SST. Heavy machineries such as cranes will be taxed too. Property developers normally do not buy such heavy machineries but rent them from other contractors – and it typically is factored into the construction cost. Steel, bricks, and sand make up 44% of the construction cost and with these being charged GST, the cost of building a property is inevitably going to increase. Property companies expect GST to result in a maximum of 2.6% increase in house prices. When the GST is implemented in April, residential property including SoHo (small office/home office) will be exempted. However, commercial properties including SoFo (small office/flexible office) and SoVo (small office/virtual office) would be subject to the 6% GST. RON95, Diesel and LPG (liquefied petroleum gas) will be exempted from GST implementation. 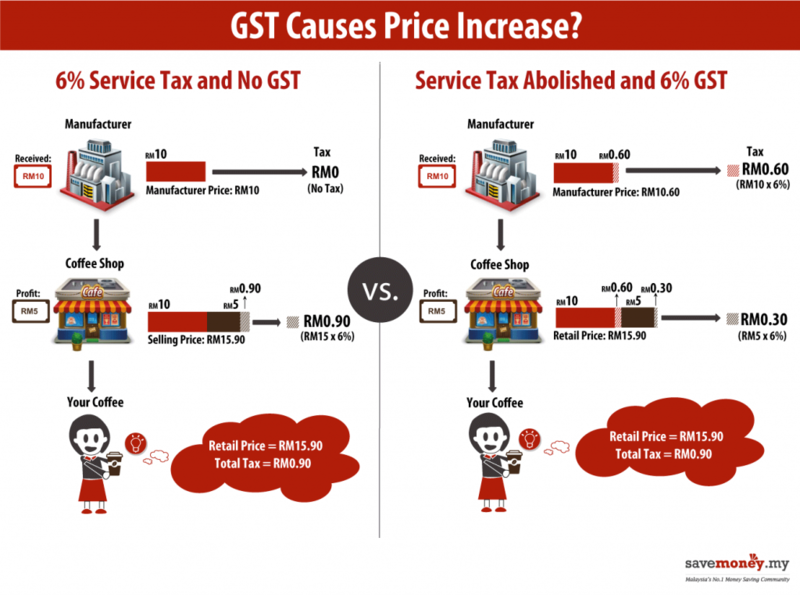 However, RON97 will be subjected to the new 6% GST. A household will have 6% GST charged to the electricity bill for usage above 300 units. Currently, used cars are not subjected to SST and is not a GST zero rated item either. Therefore the car industry predicts that used cars will be subjected to an extra 6% tax after the implementation of GST in April. The RM1 MEPS fee charged when we withdraw from another bank’s ATM will increase to RM1.06. No GST will be charged if you make a withdrawal from your own bank’s ATM. Similarly, other services offered by the bank, such as money transfers (e.g. cashier’s order and demand draft), telegraphic transfers, money exchange, loan, cheque, credit card, and debit card will see 6% GST charged to its service, commission or subscription fee. Beginning April, 6% GST will be imposed on tuition fees, as tuition centres are not categorised under educational institutions. The price of beauty services like manicure, and hair and facial treatments will be subjected to 6% GST too. Massage services are also chargeable with the GST if the annual turnover for such businesses is RM500,000 and above. Aside from beauty services, cosmetics and other products for skin, hair and body care will also be charged GST. However, operators registered to implement the GST will be able to lower their costs by claiming the input tax credit for premises rental fees, electricity costs and equipment purchased to carry out the services. Input tax refers to the GST paid by businesses on the purchase of goods and services used to perform their businesses. Beauty products sold at airports as duty-free items will not be subjected to GST. All insurance policies except for life insurance will be charged 6% GST from April. GST would also impact all traditional and investment-linked policies which had medical, critical illness or personal accident benefits attached. For traditional policies, the GST is imposed on the premium, while for investment-linked policies, it is charged on the insurance charges. For investment-linked policies, insurance charges will escalate with age because of higher insurance charges. While it is still not clear how much prices will increase, or in some instances, decrease, it is prudent to know your exempted and zero-rated items to avoid opportunists merchants who may be profiteering on GST. Aku melihat GST adalah suatu yang mencabar kepada Kerajaan yang perlu ditangani dengan terbaik kerana rakyat sedang melihat kesannya. Sudah pasti Pembangkang sedang mengambil kesempatan dan mereka akan berjaya sekiranya Kerajaan gagal membuktikan GST boleh mengurangkan beban ekonomi yang sedang dihadapi oleh rakyat. japan tax dah updated to 8%.. ada ura ura akan naik lagi ke 10% sbb masalah kewangan diorang post fukushima incident.. tapi most probably di sana harga barang still sama.. yg bertambah hanyalah nilai tax..
entah sampai mana la harga barang akan meningkat.. naik takut nak berbelanja sekarang..
kt mn nk dapatkan list barang yang x kene gst..amad maslan ckp ade lebih 1000 brg x kene GST..ade sape2 tahu? Dengar khabar caj perkhidmatan 10% yang dikenakan oleh restoran dan hotel bakal diperhalusi. 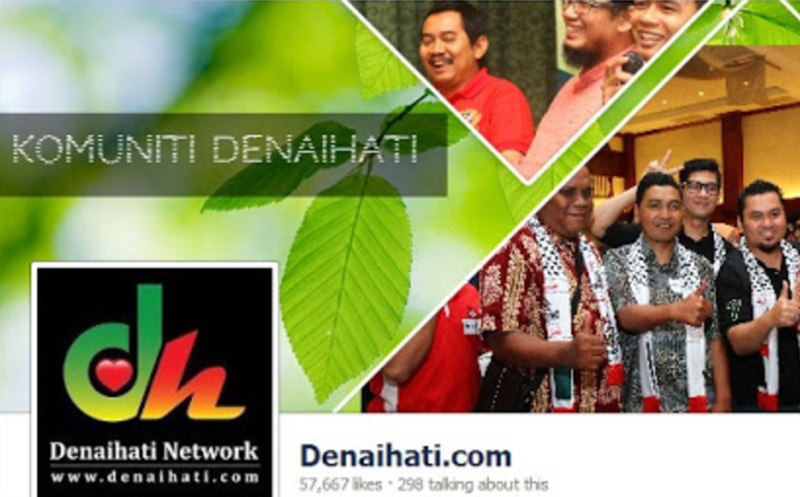 Mudah-mudahan ianya dihapuskan terus demi kepentingan pengguna.